Despite the announcement during the Kickstarter campaign the serial production of SLICK offers a built-in 900 mAh battery with a stated operation time of of 3 hours. It offers about 320° rotation (+/- about 160°) on the pan and about the same on the pitch axis. 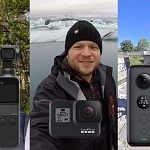 There is no payload stated for SLICK, according to the manual it is compatible with GoPro Hero 3,3+,4,5,6 and Session). 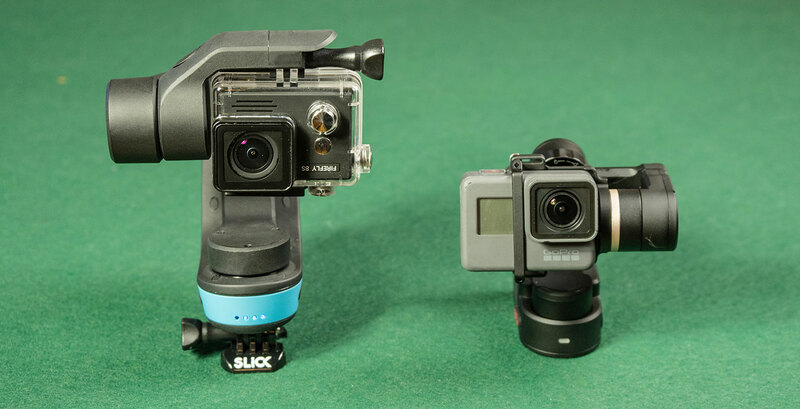 Whereas most gimbals use a bracket to hold the camera without an underwater case, SLICK uses the GoPro mount to hold the camera. 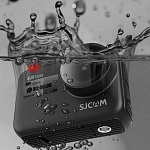 Therefore the use of Hero 3 & 4 with their underwater case is possible. More on compatibility later on. Why is that important? Because SLICK is weatherproof, rain, snow and splash according to the manual. Therefore the ideal companion in water near sports. It’s not made for diving, but underwater movements are smother anyway. Unfortunately SLICK doesn’t offer wifi nor bluetooth so you can’t remote control the gimbal. 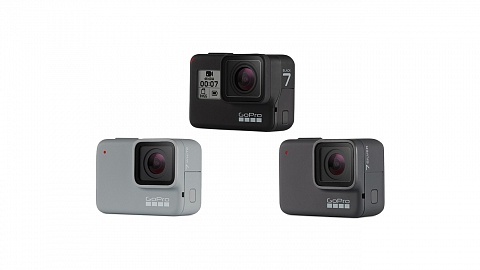 The micro USB port for charging is behind the GoPro mount at the bottom. Unfortunately SLICK doesn’t feature USB-C used on Hero5 and Hero6. SLICK offers 4 operating modes. You can always adjust the tilt by pressing the arrow buttons. Default mode once powered on is follow-pan mode. Tilt and Roll axis are locked and will keep a level horizon. The gimbal will follow left and right as you move. This mode is best used for skiing or mountain biking. Enter this mode by pressing the button twice. The gimbal will keep a level horizon but now follows your left / right and up / down movements. This mode is best used when filming on a pole / selfie stick or paragliding. Press the mode button 3 times and SLICK will enter locking mode. All axes are now locked and the camera will always point in the same direction while you move the gimbal. This mode is best used the you film a static object while moving around. With this mode you can easily create stunning motion time-lapses. Setup SLICK and place the camera in the final position. Press the mode button 4 times and place the camera in the starting position. Wait until there is no resistance. Time-lapse starts automatically and the camera turns/tilts to its final position. You can change speed by selecting one of the three modes before entering time-lapse mode: Mode 1 (Pan Follow) = 5min. Mode 2 (Pan & Tilt Follow) = 15 min. Mode 3 (Lock) = 30 min. If SLICK is not levelled anymore, place it on a levelled ground and press the mode button for 6 seconds while the gimbal is powered on. 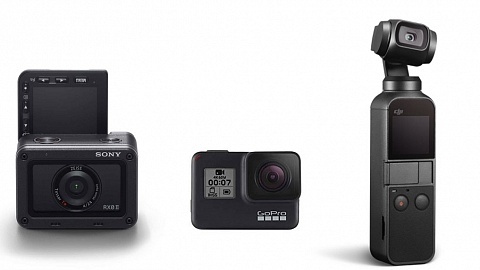 SLICK comes with an USB – microUSB cable, a GoPro quick mount adapter and english manual. A hard case is available for 34.99 USD and holds SLICK with a GoPro Hero 5/6 mounted and offers 2 zipper pockets for small accessories like cables and SD cards. 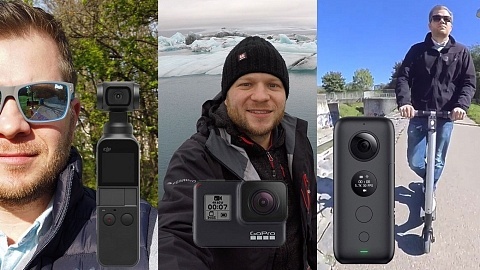 According to SLICK it is compatible with GoPro Hero3, Hero3+ and Hero4 when used inside their underwater case as well as GoPro Hero5 and Hero6 with its frame. 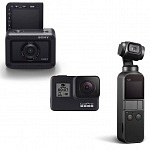 You can also mount GoPro Hero Session and Hero5 Session. 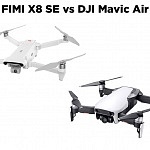 I tried some other brands to see which one is compatible. 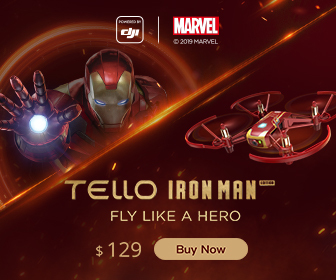 Cases that are the same dimension as Hero4 without additional buttons work: e.g. Firefly 8S. 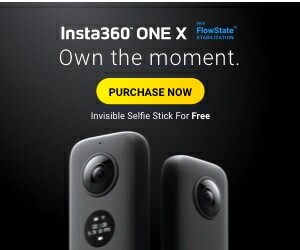 Much to my regret the arm of slick is 1-2mm too short to make it compatible with Yi Technology cameras. You can mount it but the cam is not levelled. Would have been a great opportunity. SJCAM SJ6 seemed to work at first try, but the mount seems to be different by less than a mm and you can’t fix the screw. The recently popular Xiaomi Mijia is too wide for SLICK. Want to know about other cams, let me know in the comments below and I give it a try. 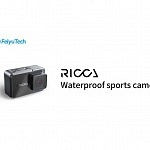 * without underwater case Feiyu WG2 is compatible with a huge variety of action cameras including all YI Technology models (YI 4K,…), all Firefly models, all EKEN models and most SJCAM models. SLICK is currently only available on their website for 299 USD. Availability is still limited. Attention! As SLICK ships from China customs & tax may apply! Video test is coming soon and will be updated.